WHY: Women's Spring coats at a discount at the Cinzia Rocca Spring 2019 Sample Sale. Two days only. Some Fall and Resort items also available. Assorted sizes. 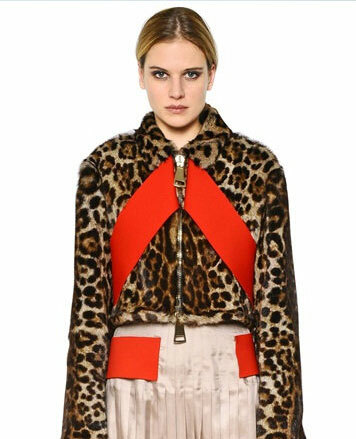 Cinzia Rocca was founded in 1953 leading to the success of an evolved luxury brand in women's outerwear. For over fifty years Cinzia Rocca has stood alone as a leader in Italian ready to wear, and today the collection is distributed in over 40 major fashion markets. The unique production process is what gives Cinzia Rocca its niche. Each garment is made using the highest quality fabrics, and can stand alongside the likes of handcrafted clothes; in fact, many parts of the garments are still sewn by hand. WHY: Fur coats, jackets, vests, reversible fur raincoats, accessories, and one of a kinds up to 50% off already reduced sale prices at the Sharnelle Furs Sample Sale. Men’s and women’s. Full line of the finest Spanish shearlings all on sale. Also made to order. From the fur designers of Broadway shows – Gypsy, Lend Me A Tenor, Anything Goes, HBO’s Boardwalk Empire, and many movies, Sharnalle Furs is the premier New York based Fur Designer since 1977 for men and women. WHY: Couture designs of the finest American and Italian quality. 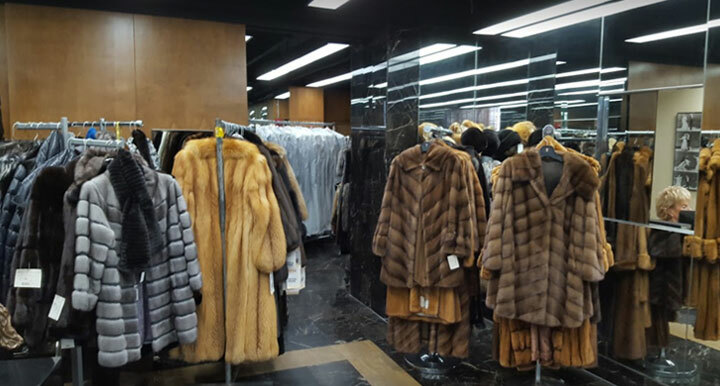 Over 1000 fabulous furs at 70% off liquidation pricing at the Fred Gelb Furs Wholesale Fur Inventory Liquidation Sale. Sheared mink, reversibles, horizontal cut jackets, sables, shearling, fashion colors, vests and more from petite to XL. Cash/MC/VISA/AMEX accepted. All sales are final. No refunds or exchanges. Frederick Gelb is known as “the hidden pearl of the wholesale fur district”. 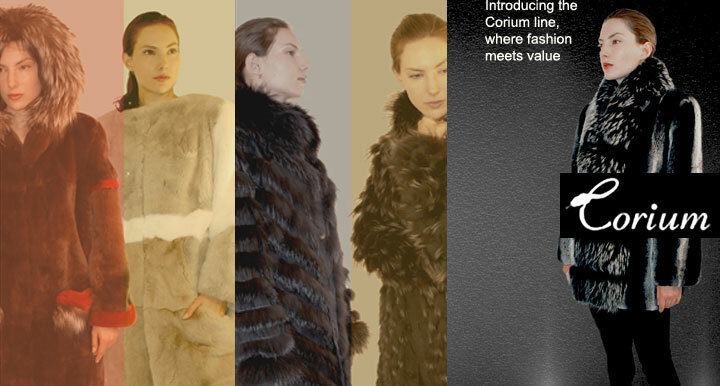 Since 1979, Fred Gelb has designed and manufactured the finest furs for the top designer labels, major department stores and exclusive fur salons throughout America and Europe. Fred Gelb is known for his distinct look of American designer flair, European elegance and casual sophistication. WHY: Women’s fur coats and clothing at a discount at the Dennis Basso Sample Sale. Also including: fur vests, fur-lined raincoats, cashmere coats, shearlings, dresses, gowns, and eveningwear. Children’s wear and furs. And a selection of fur throws & pillows, exotic skin handbags, scarves and more. Must have Photo ID to enter building. Founded in 1983, Dennis Basso represents a vision of progressive, influential, and iconic glamour. Dennis Basso has long been considered one of America’s premiere celebrity designers. From the time he started his business to the present, his collections have always won rave reviews from both the American and international press. His silhouettes and designs are seen on the most fashionable and socially influential women in the world, no matter their generation.